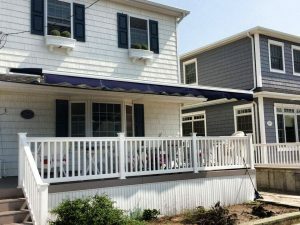 Should You Purchase a Retractable Awning? 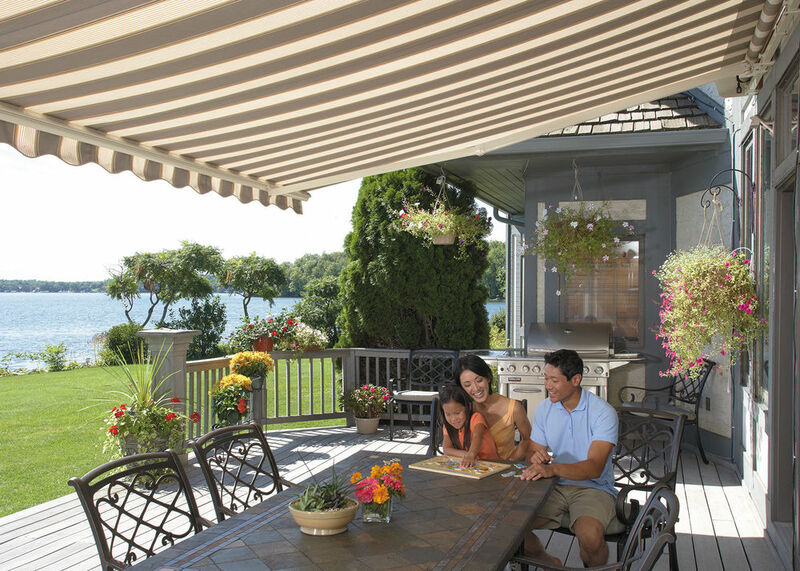 If you have been asking yourself “should I purchase a retractable awning”? The answer is undoubtedly YES! For homeowners looking for a surefire way to increase the value of their home and maximize the time spent outdoors enjoying the patio are with friends and family – there is no better investment you can make. So the question really shouldn’t be “Why should I purchase a retractable awning”, but really – why shouldn’t you? In recent years there has been a dramatic surge in homeowners installing retractable awnings for their patio area. Since 1995 til present day the industry has grown an average of 40% and that figure is expected to double within the next ten years. The demand has simply skyrocketed and it’s no wonder why! Ask any homeowner what the single most annoying feature is when entertaining guests in the backyard and they will tell you 9 times out of 10 – opening and closing their patio umbrella and remembering to close it after using it. This is where motorized awnings trump traditional hand cranked awnings. With just the push of a button or the flick of a switch you can instantly open or close your awning and add shade on demand. With new automation features, you can forget to close the awning and either a timer or sensor will retract the awning for you if it happens to slip your mind. Homeowners who have happened to travel to a resort or high end hotel have already seen this feature deployed in luxury retreats around the world and they are finally making their way into the residential market. Purchasing a retractable awning isn’t difficult, in fact it couldn’t be easier – simply fill out our online contact form and we’ll schedule an in-home design consultation to measure, select fabrics and the right equipment to outfit your backyard with the ideal retractable awning application. With retractable awnings starting as low as $1,999 installed, it’s no longer out of reach to have the backyard you’ve been dreaming about. Why settle for a patio umbrella that doesn’t accent the outside decor of your home? 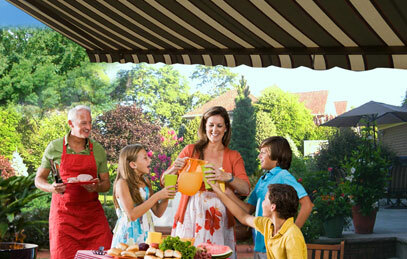 A retractable awning is an affordable convenience you’ll enjoy for many years to come. Have questions before you buy? Read the retractable awning pricing guide or the retractable awning buyers guide. So here’s an easy answer to two questions – “What type of awning should I buy?” – a retractable one of course! – and “Should I buy a retractable awning?“ – ABSOLUTELY! Just make sure it’s with Awning Warehouse, where we’ll treat you with professional courtesy and outstanding customer service. We treat your home with respect and want to provide you with an unparalleled installation experience.